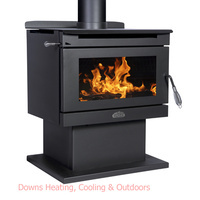 Make 4 payments of $674.75 over 8 weeks and get it now! 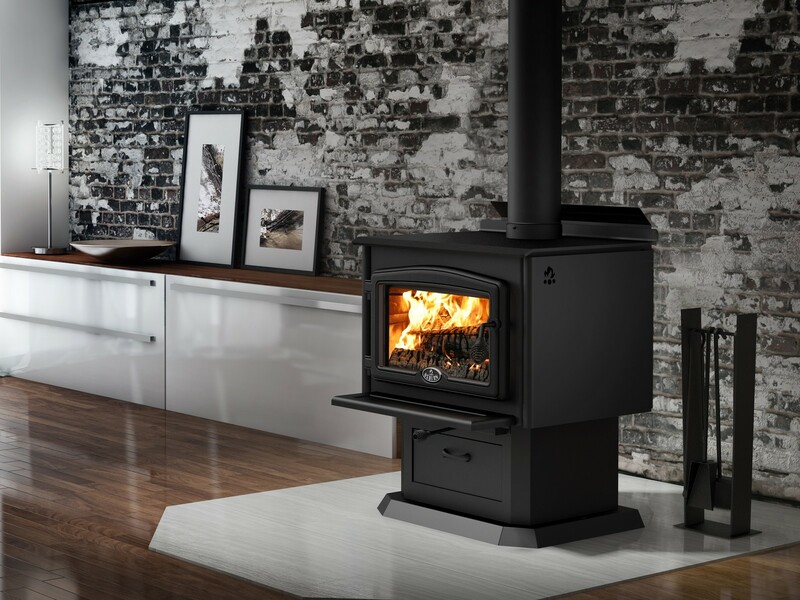 Innovative and stylish. 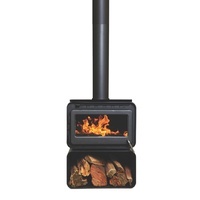 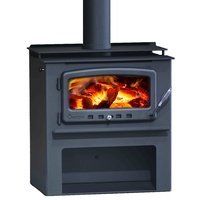 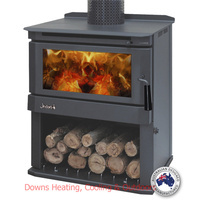 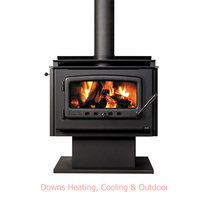 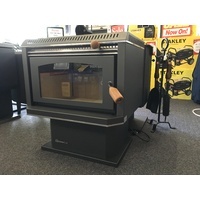 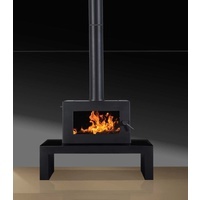 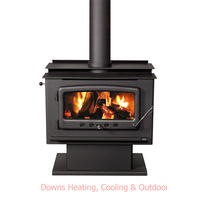 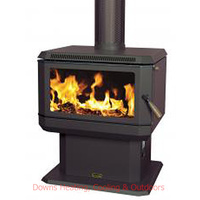 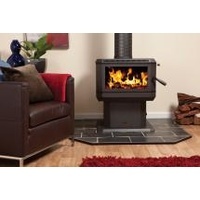 - that is the Osburn 2000 Freestanding Wood Heater. 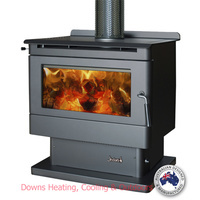 Heating up a massive 240m² and offering an optional Fresh Air Intake Kit to boost its performance by allowing the heater to source its oxygen externally which will assist combustion in todays air tight modern home designs. 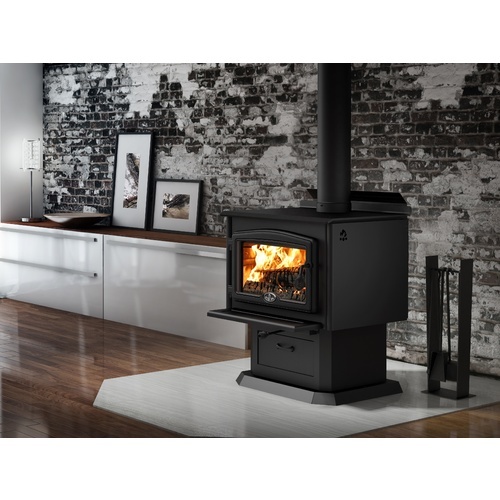 From its cast iron door, variable speed fan included and distinctive lines, this heater provides style and heating power.